Left to right – Warren Clarke, Millie the dog, Ian Couch, Lorraine Couch, Guy Davis, Nathalie Jagger, Sonia Waderman, Phil Smith. 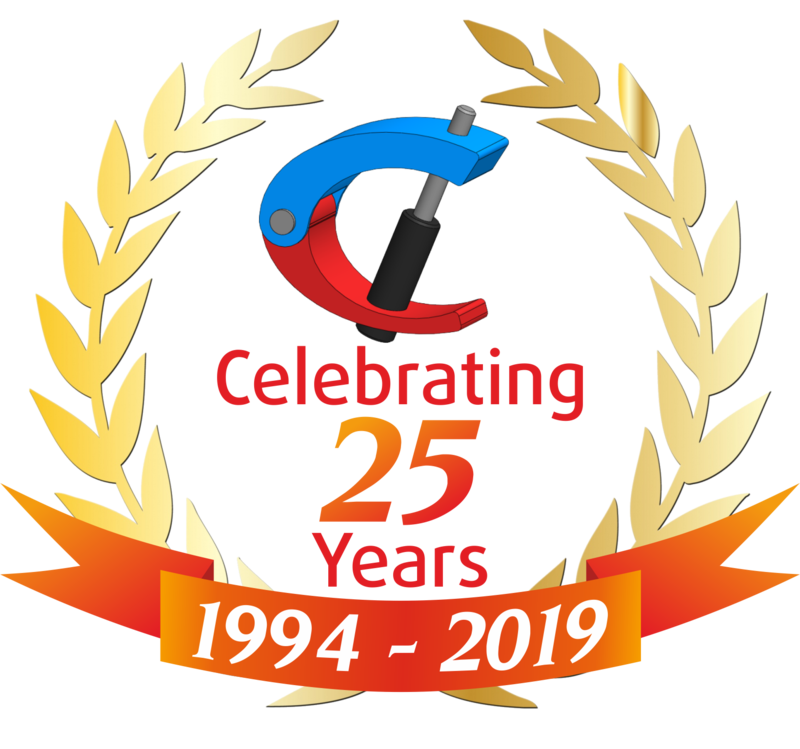 C&C Hydraulics Ltd is a family run business which was founded in 1994 by Managing Director Ian Couch, since then the company has established itself as a leading supplier of hydraulic cylinders, equipment and systems both in the UK and export markets around the world. Our goals are to supply our customers with high quality solutions at competitive prices whether this is one component or a complete kit and to meet our customer’s service expectations. To enable the company to achieve its goals we have created strategic partnerships around the globe to ensure we can supply high quality products at the lowest possible prices. We also offer in house design, so if our customers are experiencing problems with existing designs we can assist by offering engineered solutions. 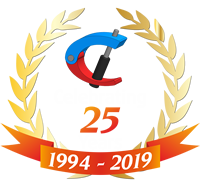 This has given us a depth of knowledge and experience that we can call upon which gives C&C Hydraulics a technical advantage. Our experienced team are always ready to assist.